It’s estimated that over three million Americans are diagnosed with skin cancers each year. 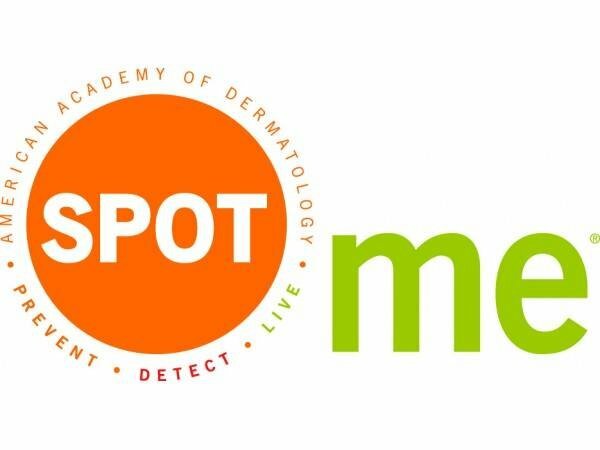 That fact makes regular screenings very important, as identifying potential skin cancers and precancers can keep the disease from spreading beyond control. A chance to be screened for free comes on Saturday, May 12, when CoxHealth will offer complimentary screenings from 8 a.m. to 12 p.m. The screenings, which take approximately 10 minutes per appointment, will be held at Hulston Cancer Center. To be screened, participants must be at least 18 years old and not be under the care of a dermatologist. Registration for an appointment is required by May 10. Space is limited. Call 417-269-INFO to register.